Recently, Amazon launched a game-changing update for Manual Sponsored Products campaigns. 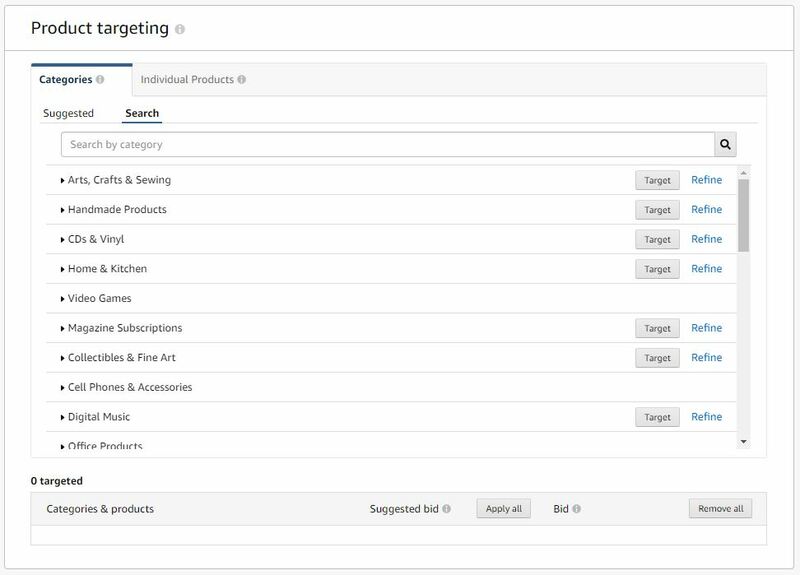 In addition to keywords, advertisers are now able to manually target individual products, product categories, and sub-categories. 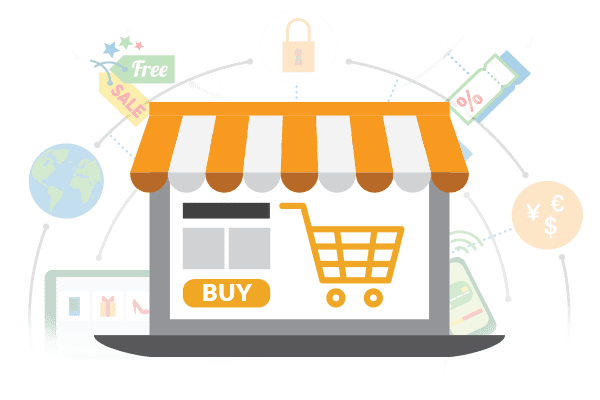 Advertisers can also target competitor brand products, product price ranges, and even products within a specific average review range. This is a big step from the traditional keyword-driven ads that have made up the overwhelming majority of sales through the Sponsored Products format. 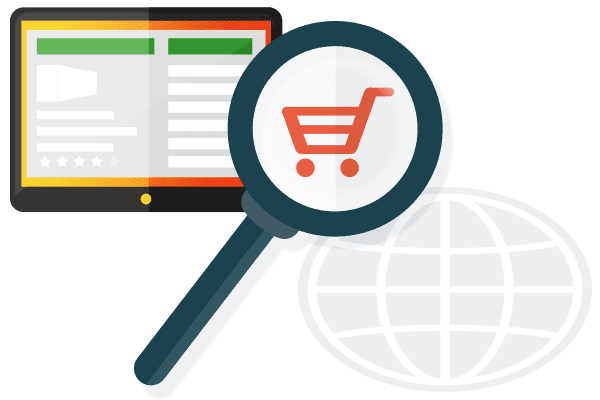 With these changes to product targeting, advertisers will have more opportunity to reach shoppers on product detail pages and even while filtering search results for similar products. 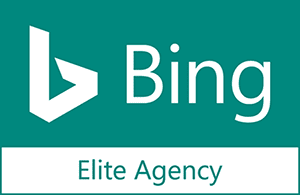 This update allows advertisers to choose a group of their products that they would like to advertise and then manually select a group of ASINs they would like their ads to show on. 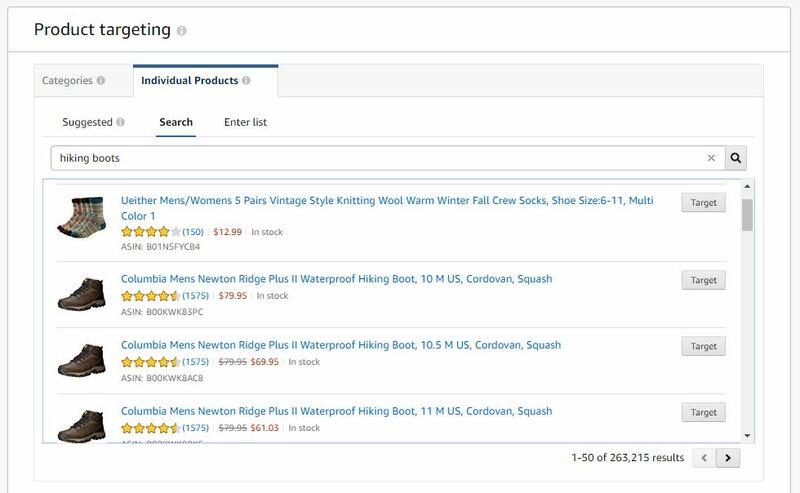 Showing your Sponsored Products ads on ASINs was possible before this update, but the traffic was driven through Automatic Sponsored Products campaigns and relied on Amazon’s algorithm to place your ads. As you might imagine, Amazon’s algorithm pales in comparison to the targeting capabilities and refinements available in manual campaigns. This new feature gives advertisers much more control over the ASINs they would like to target and also provides a robust product category targeting method. 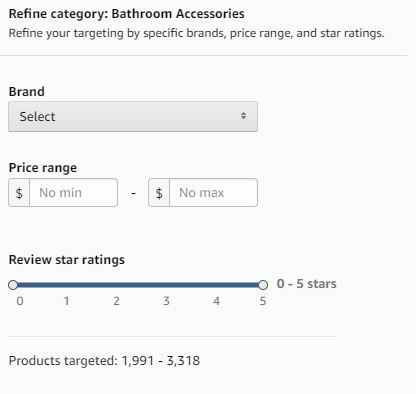 In addition to targeting specific ASINs, Amazon also provides a way to target products by category and sub-category. You can take this even further by targeting category products by a specific brand or within a certain price or average review range. To reach this option menu, click “Refine” next to the category of your choice. This could unlock many opportunities for ensuring your brand’s products are gaining ad visibility on price and review-competitive listings. 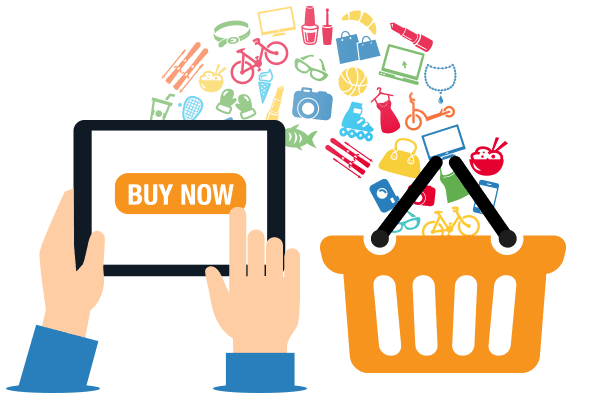 By allowing advertisers to add more layers of refinement to product categories, it is giving more power to savvy advertisers who have a solid understanding of their current market, trends, and price points. As we’ve seen over the last several months, Amazon continues to roll out new advertising refinements aimed at improving the experience for advertisers. Don’t forget, Amazon is still relatively new to the advertising game. In it’s infancy, Google went through these same growing pains, but came out the other side stronger. Leveraging these new opportunities as an early adopter will help you gain a leg up on the competition. Looking for even more opportunities to leverage Amazon Sponsored Products? Download our comprehensive ebook, The Definitive Guide to Amazon Sponsored Products for Brands. This report outlines critical strategies to maximize your effectiveness with Sponsored Product campaigns, offering up actionable insights to grow your advertising revenue quickly and profitably. Claim your copy today!